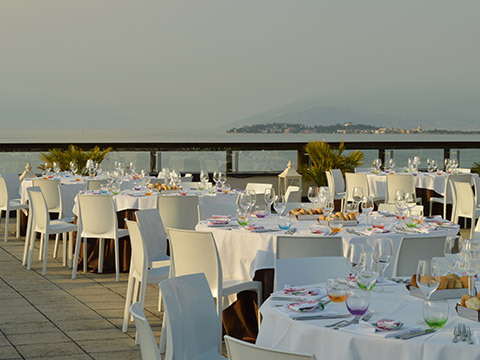 The perfect location for impeccable business events. 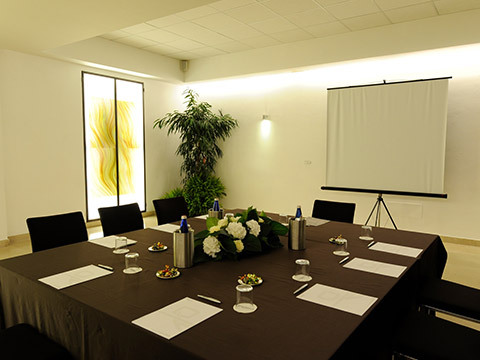 Nestling on the shores of the lake in a privileged panoramic position, Hotel Acquaviva del Garda is furnished with perfect spaces for business events such as conferences and meetings, seminars, workshops, networking and video conferences. 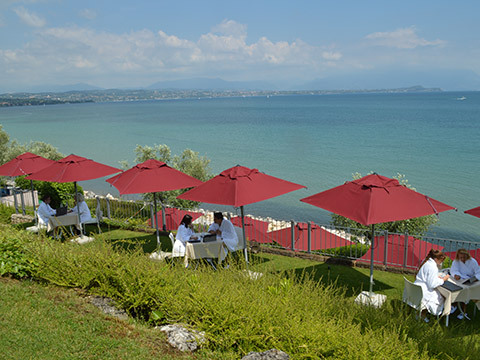 Available for guests and depending on requirements, there are more than 80 comfortable rooms, a large wellness area of 800 square metres with every comfort and, outside, a magnificent park of 8,000 square metres with two swimming pools and a private beach. 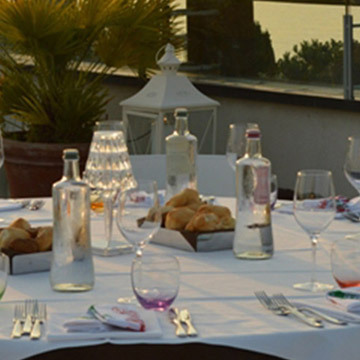 The Caravaggio Restaurant offers personalised menus and excellent cuisine for top-level banquets. 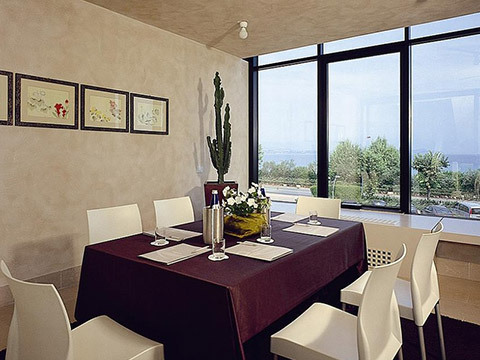 The Hotel’s meeting rooms are furnished with natural light or overlooking the lake and can be personalised to individual requirements. 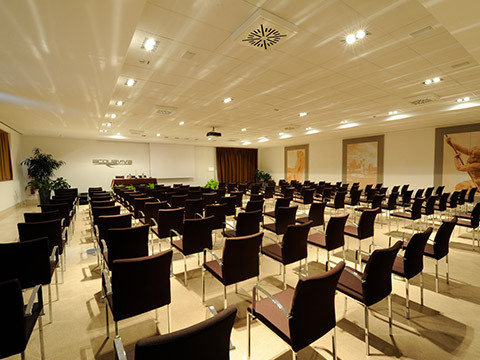 The conference equipment includes: screens of various sizes, video projector, microphones, audio equipment, laptop, Wi-Fi connection, podium, block notes, pens, flipcharts with felt-tip pens. 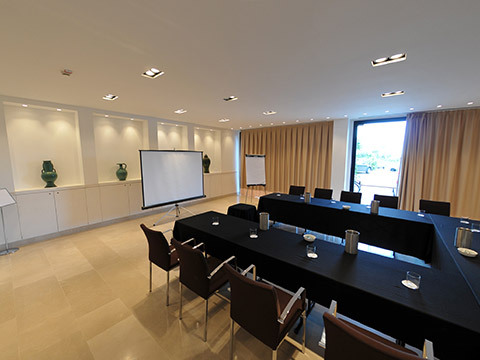 All rooms are equipped with specific technical instruments, depending on the event and the requirements. The sophisticated, relaxing location envelopes guests in its welcoming drawing-room overlooking the park. Among the offers, classic cocktails, a fine selection of local and international artisan beers. 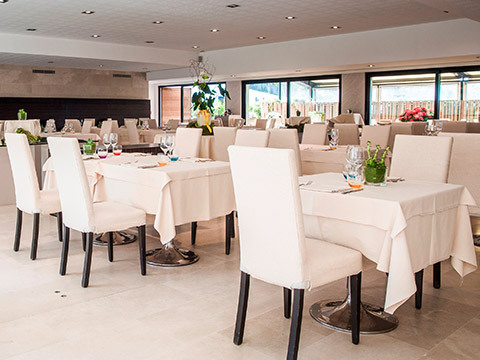 The Caravaggio Restaurant, furnished with a splendid terrace overlooking the lake, offers a healthy cuisine that interprets the flavours and aromas of the territory. 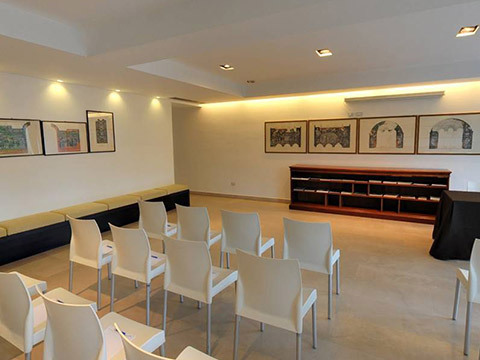 The elegant room has a capacity of up to 200 people. 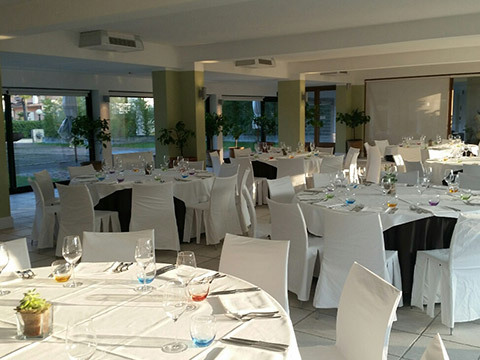 A multifunctional location on the first floor with a garden view and a capacity of 200 people. 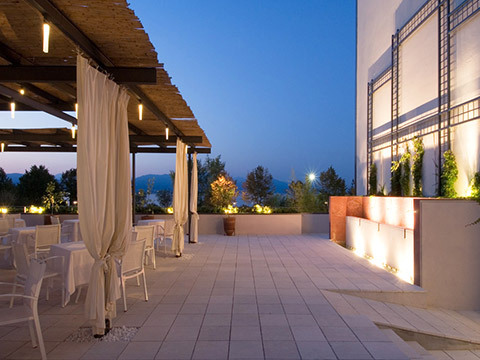 Also perfect for parties, it is furnished with a connected outdoor exhibition area to present and launch large-sized products. 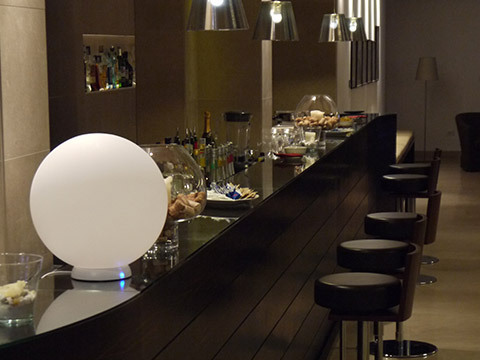 Connected to the park and the swimming pools, it is perfect for aperitifs and shows, capacity 50-70 seats. 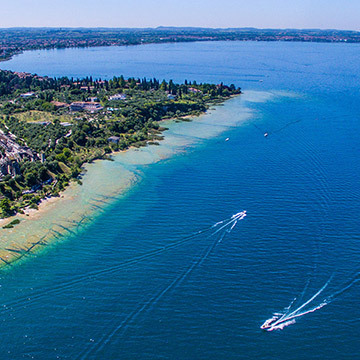 Along an evocative underground passage, where a collection of artworks is displayed, a lake area of 1,500 square metres is reached with 3 hydromassages and private beach: the perfect location for B2B or networking meetings. 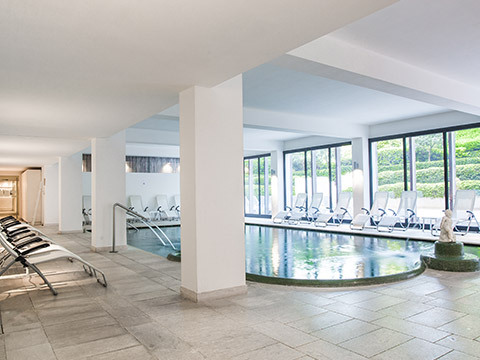 With its 800 square metres, the SPA makes available a covered, heated swimming pool with hydromassages and effervescent beds Finnish sauna, Turkish bath, emotional showers, gym, relaxation zone with herbal teas and 8 cabins for beauty treatments. Ideas for ending the business day with relaxing moments.